It wasn't hard to get off. It's working just like the original one. I'm super happy with it.". 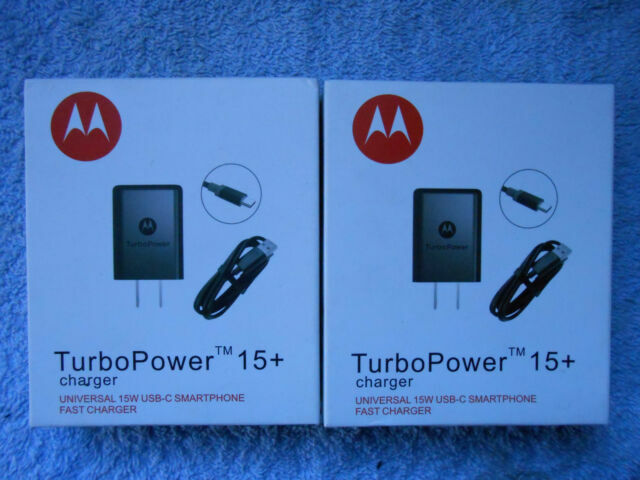 Motorola Turbo 25w Dual Port Rapid Car Charger for Droid Turbo2 Moto X Nexus. It's hit or miss whether you can get it to charge your phone. 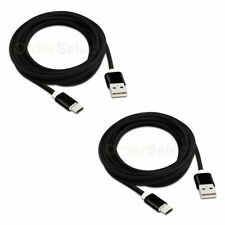 I have tried it on 3 different Motorola phones. Have tried repositioning the chord. It doesn't really work. It works like the original.